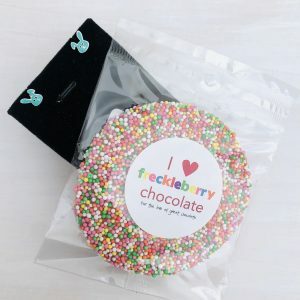 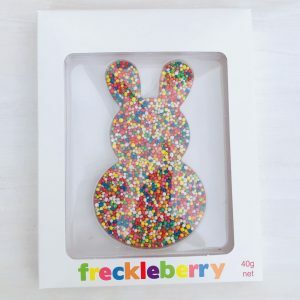 A 40g Freckleberry milk chocolate sprinkle bunny and a personalised spoon – how can you go wrong?! 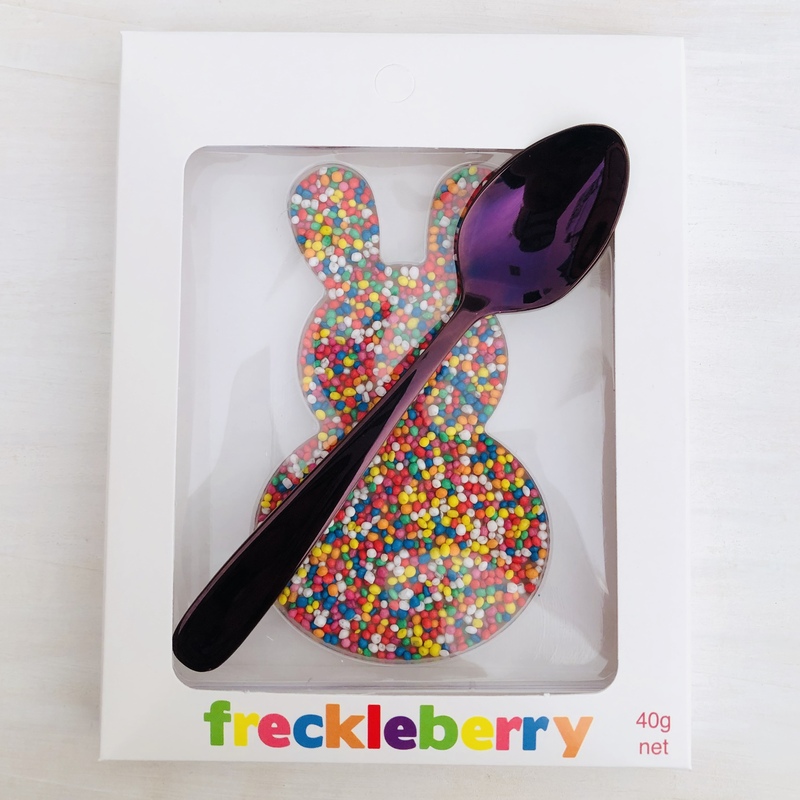 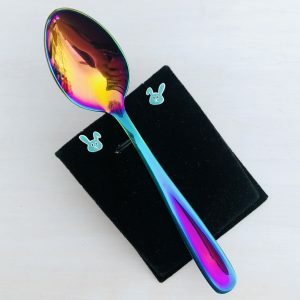 Perfect gift for the kids and with a keepsake spoon to make it even more special…….. 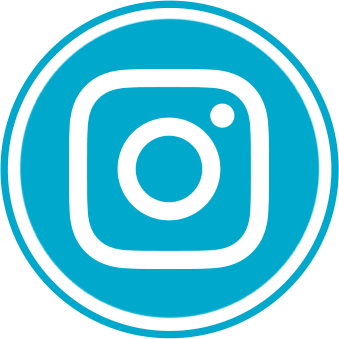 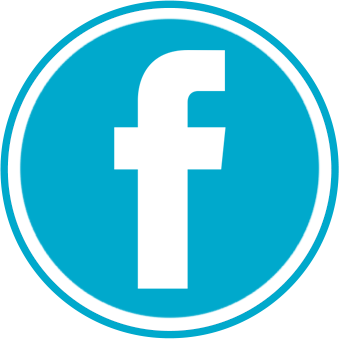 Recommended for handwash only and stamping is to be natural ONLY – blackening isn’t an option as it can be difficult to see.